We have always been passionate about tabletop games, and so we set out to improve wargames terrain, using better materials and a ready-to-play finish out of the box. 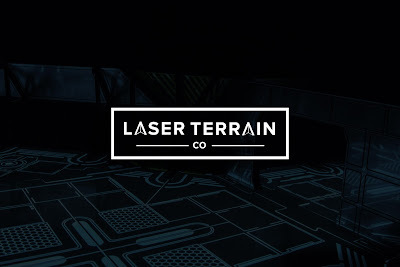 We are passionate about creating a terrain system that feels realistic, immersive, innovative and exciting. 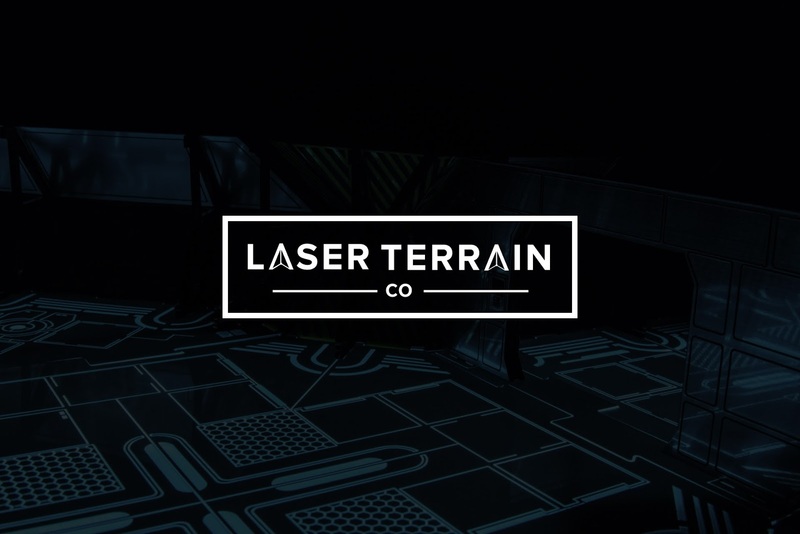 After hundreds of hours of designing, prototyping and testing, the Laser Terrain system is born.